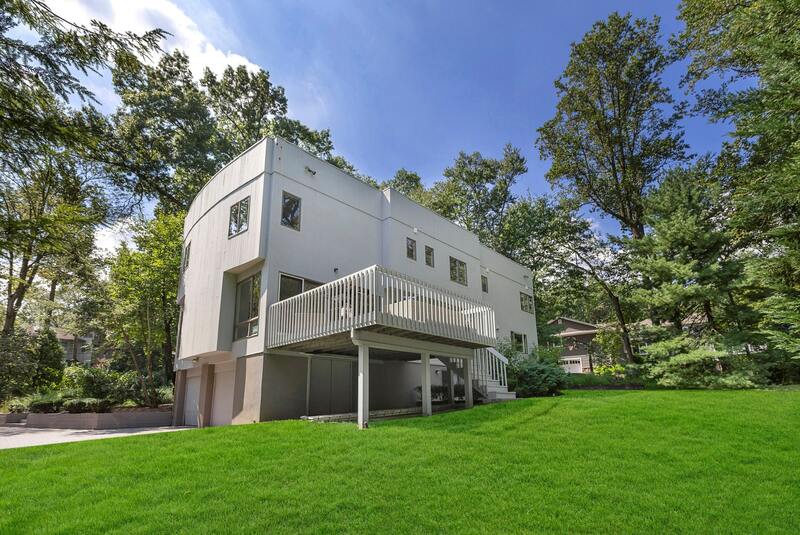 Welcome to this exquisite modern Bergen County masterpiece in a premier location. 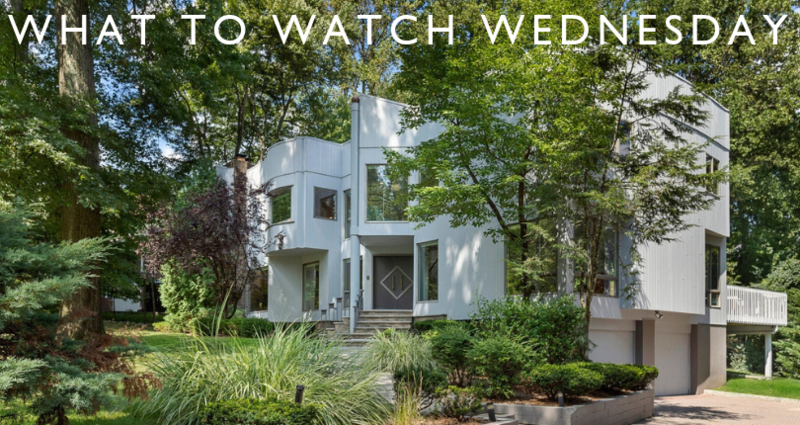 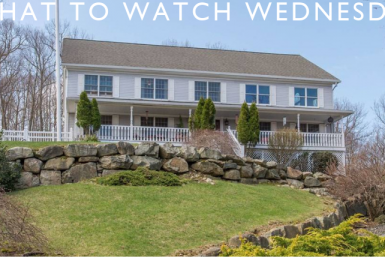 If you appreciate modern art, then you’ll love this exquisite, custom contemporary-styled colonial home newly renovated to absolute perfection. 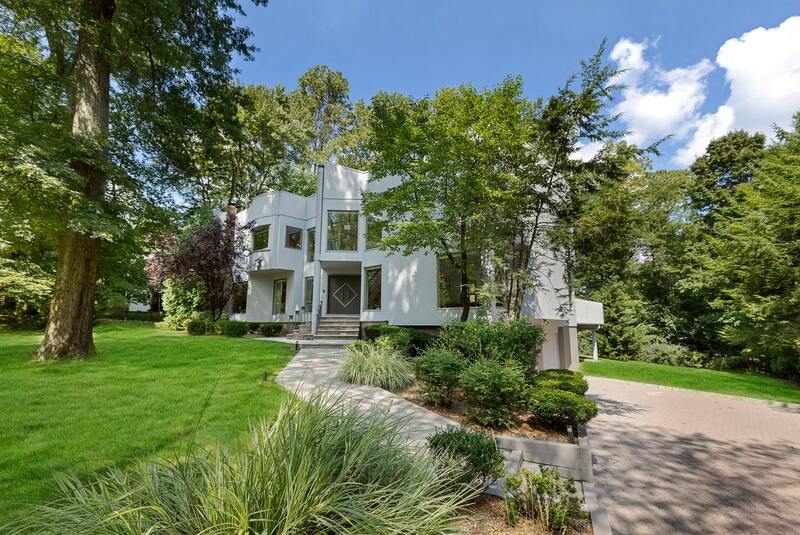 The residence is a work of art, offering an ideal floor plan for grand entertainment and comfortable family living. 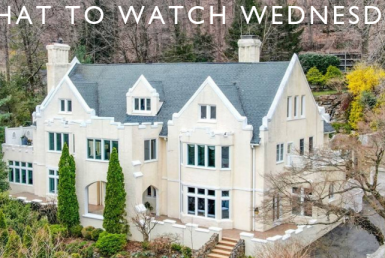 Set on approximately one acre of private land in the prestigious West Hill location of Woodcliff Lake, New Jersey, this brick and cedar residence showcases more than 3,600 square-feet of divine luxury living and is truly one-of-a-kind. 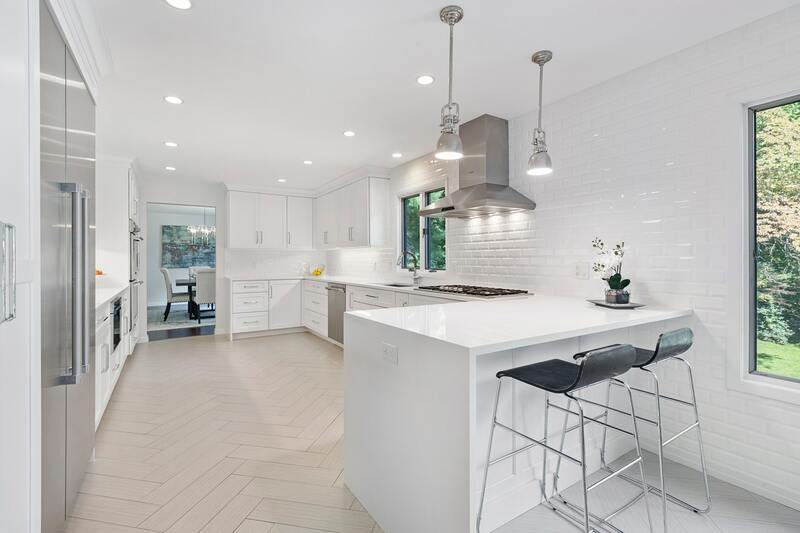 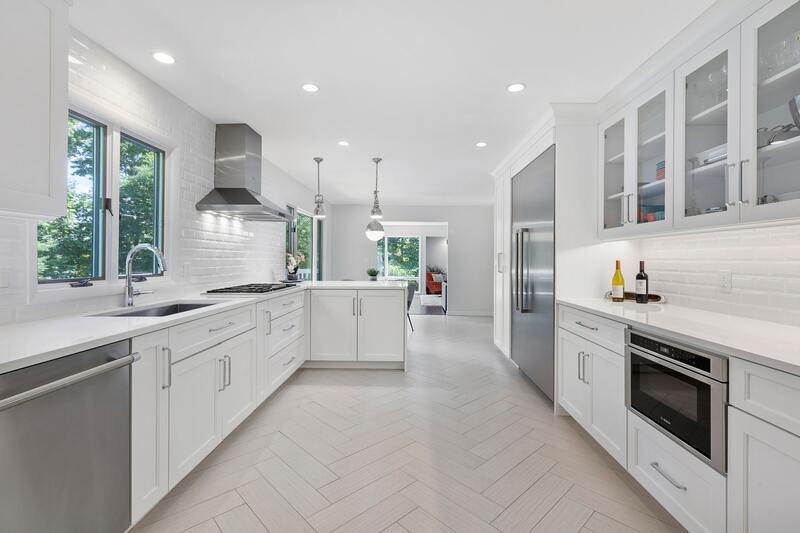 The new gourmet designer chef’s kitchen comes complete with white quartz countertops, a breakfast bar, subway tiled backsplash, stainless-steel appliances and deco lighting. 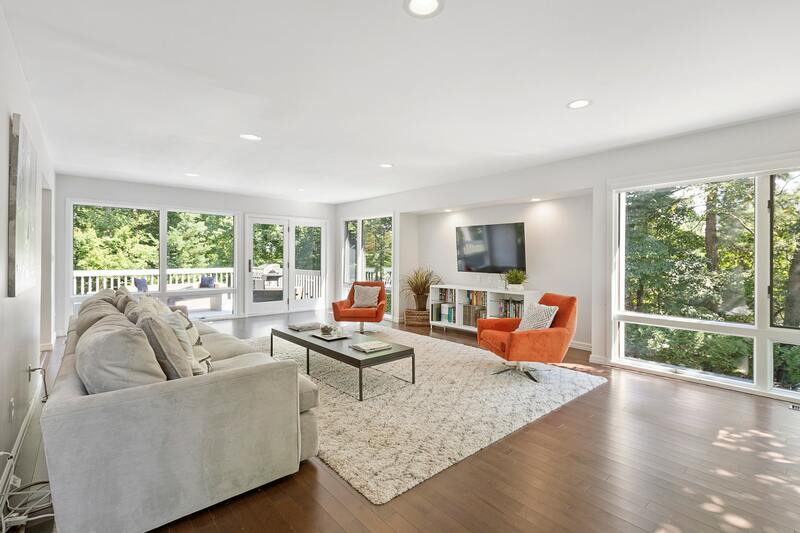 Entertaining is easy in this home with an abundance of expansive rooms featuring floor-to-ceiling windows which overlook stunning park-like views! 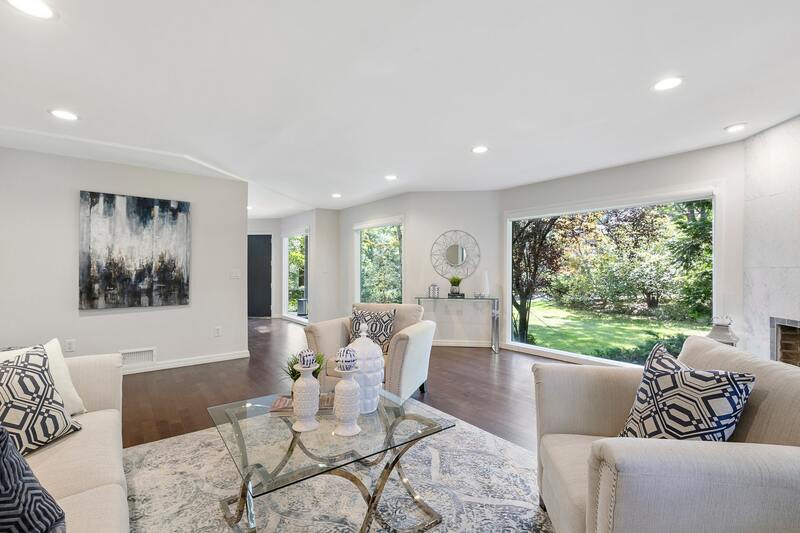 Wind down the night gathered around one of the home’s two wood burning fireplaces, located in both the formal living room and in the glamorous master suite. 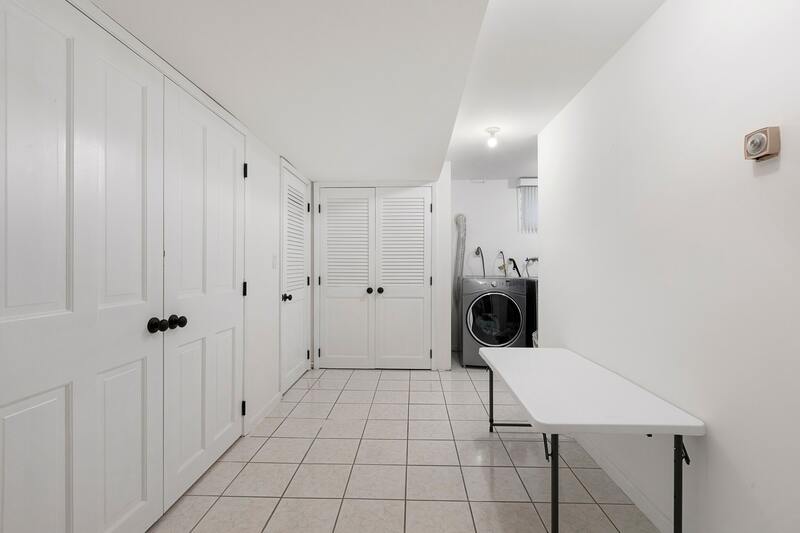 The lower level is light-filled and fully finished, featuring an ensuite bedroom with full bath, large laundry room, and access to a two car garage and spacious private patio. 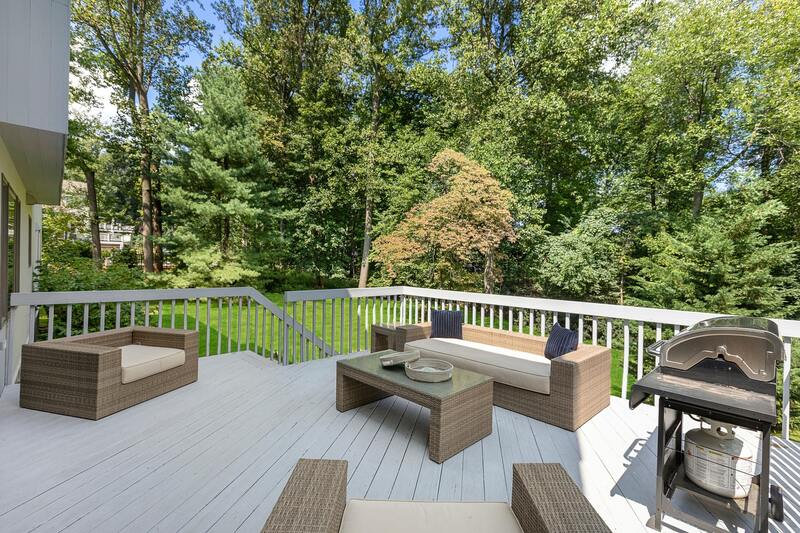 The property is located near top-rated schools, shopping, restaurants, and convenient to NYC transportation. 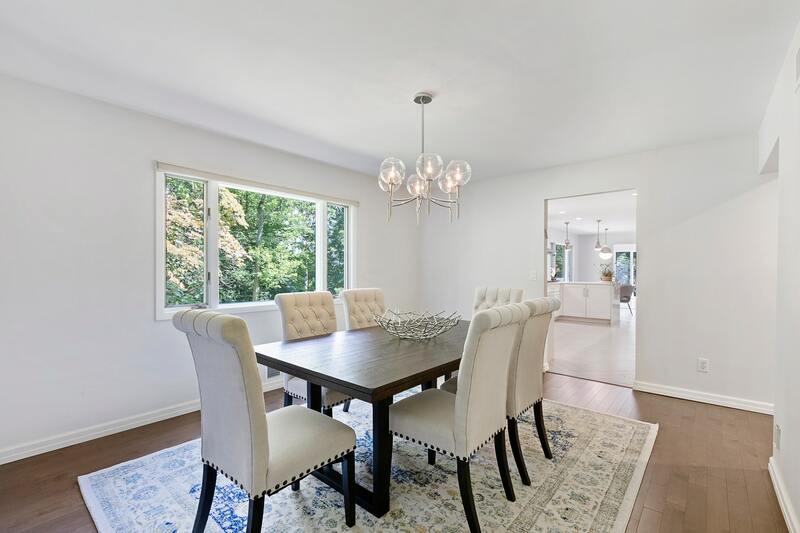 It doesn’t matter if you are enjoying a hot cup of coffee on the patio, or inside the house gazing out one of the many sprawling windows, starting the day off at 12 Mill Road Extension is bound to be simply beautiful both inside and out. 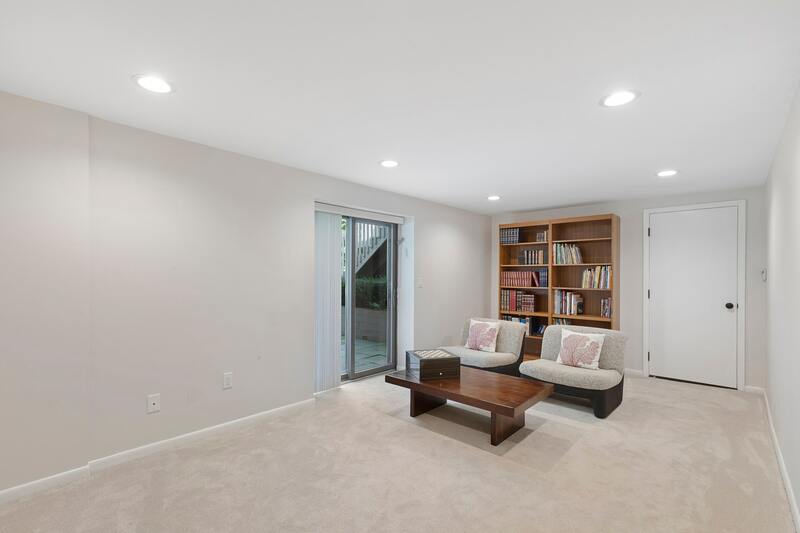 For more information about this property click below.